Durango Film will hold a special screening of the film “Te Ata” on Saturday at Animas City Theatre. Actress Cindy Pickett will hold a Q&A session after the movie. Mary Thompson Fisher, a member of the Chickasaw Nation and a Native American performer, is the subject of a movie Durango Film festival will screen Saturday as part of Native American Heritage Month. Fisher, who was born Dec. 3, 1895, was an actress for 60 years and used the stage name “Te Ata” (“Bearer of the Morning”). The film, named the same, is based on her true story of breaking down cultural barriers to become a successful Native American actor and storyteller who educated the world about her culture. She performed for President Franklin Roosevelt and British royalty and onstage for audiences across the country. “This year, we thought it would be wonderful to bring a film that kind of showcases Native American characters, storylines, and possible direction,” said Crystal Delgai, director of Durango Film’s Native American program. Delgai said the film festival was also looking for a movie to show outside the formal festival week. Actor Mackenzie Astin, who lived in Durango in the 1990s and who still has connections to the town and film festival, suggested “Te Ata.” Astin plays Te Ata’s husband, Dr. Clyde Fisher, in the movie. Delgai said Durango Film wanted to jump-start the Native Cinema Program that is part of the annual festival. The film was shot in Oklahoma, and was produced by Chickasaw Nation Productions. As part of Saturday’s Durango screening, actress Cindy Pickett, who plays Thompson’s theater instructor and mentor Frances Dinsmore Davis, will be at Animas City Theatre for a question-and-answer session after the film. Pickett said playing the role of Davis was a homecoming, because she was born in Oklahoma. “My grandparents’ farm was about 30 minutes from the Chickasaw nation. I grew up in that territory,” she said, adding that the film is important to her for other reasons, as well. 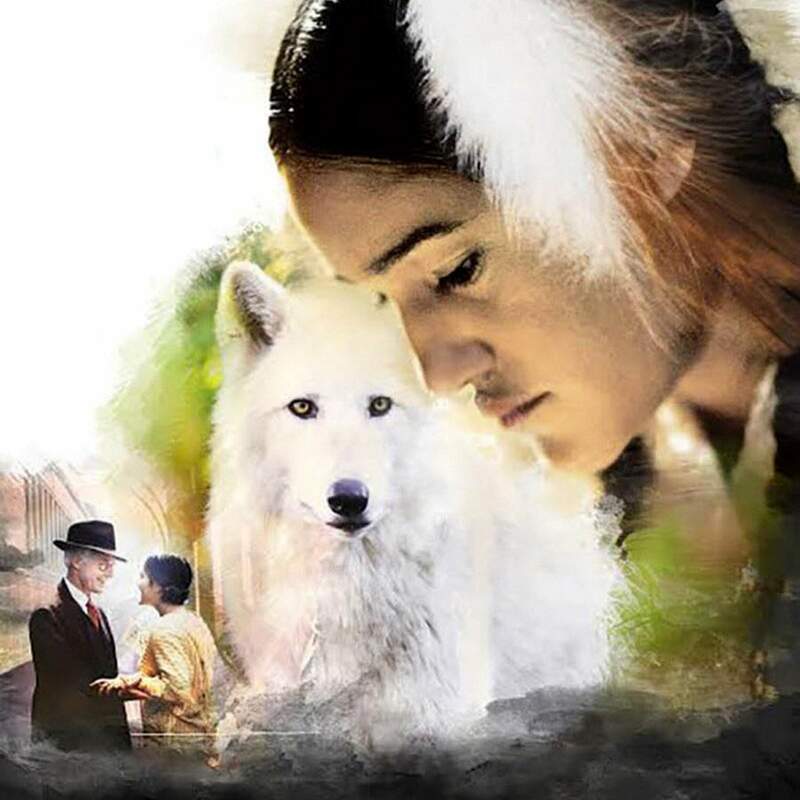 What: Durango Film, in celebration of Native American Heritage Month, presents “Te Ata,” plus Q&A with actress Cindy Pickett (Miss Davis) after the film. When: 6 p.m. Saturday (doors open at 5:30 p.m.). Tickets: $15, available at https://bit.ly/2OFLRKt and at the door.